The profits from a $6 million, five-star pet hotel in Adelaide will be used to enhance the quality of life for people living with disability, writes Ellie Cooper in this week’s Spotlight on Social Enterprise. Guide Dogs SA/NT has partnered with Adelaide Airport to create the charity’s first social enterprise. 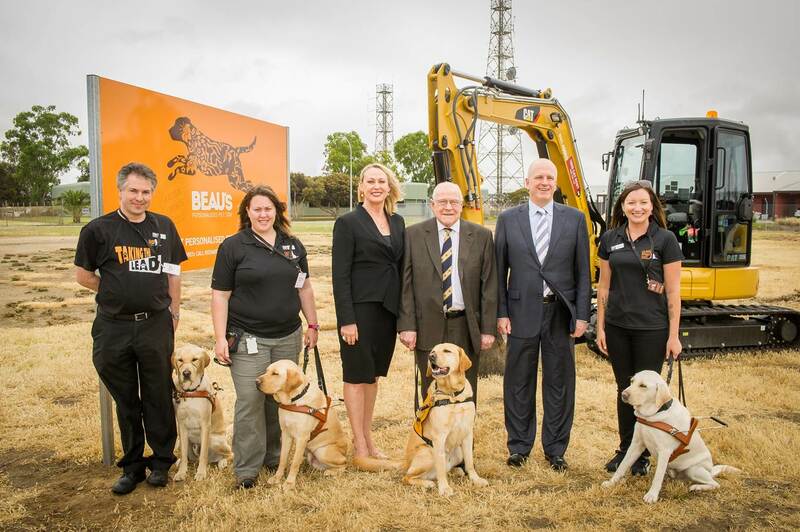 Beau’s Personalised Pet Stay, named in honour of Australia’s first guide dog, will provide luxury and affordable accommodation for cats and dogs while their owners are away. CEO of Guide Dogs SA/NT Kate Thiele said the social enterprise would leverage the strength of the charity’s brand in the specialised services on offer. “The thing we really love about it is it’s a personalised menu… people who want to pop their animal there will be able to pick a range of options that suits them and suits their animal,” Thiele said. “They might want grooming, they might like the dog to have beach walks, they might like a little bit of behavioural training, so really we can actually tailor what people are looking for. Thiele said the pet hotel will boast 244 standard and luxury rooms, and extensive indoor and outdoor enclosures for pets to run, play and swim. “The standard dog rooms will have individual kennels with beds that will be climate controlled and lots of lovely, natural light,” she said. “And then the luxury rooms will allow people to dial in on Skype and actually check in on their dog. Construction is due to begin in several weeks and is expected to be open to the public by early 2017. The facility will be phased in over three years and once fully operational, predicted to be in the fifth year, all profits will be used to support Guide Dogs’ services. “The thing about this that’s so important is that every penny that we raise in terms of profit does come back to help people living with disability, and that’s why we’re doing this,” Thiele said. She also said that the pet hotel would support the wider community through employment opportunities. “The other exciting thing is it actually offers employment for new people, so I’m incredibly proud of the fact that we’re actually able to offer some new jobs, we think about 65 casual jobs over the five years,” she said. The social enterprise has been in the pipeline for a long time, with the concept first developed in 2010. Thiele said the charity was at Adelaide Airport for another reason and the pet hotel “just popped as an idea, ‘wouldn’t it make a brilliant site to use for dogs’”. As the investment is so significant, she said it took years of in-depth concept development and strategic planning to reach the construction stage. “We had to spend some time with the airport themselves to see if it actually aligned to their strategic plan, and as it turned out it did,” she said. In the early stages, Guide Dogs kept their brand quiet to test the strength of the model on it’s own, and to ascertain whether it was a good concept for a social enterprise. “We ran some focus groups and had a really good look at that research to see whether the concept was desirable, whether there was a gap in the market in the western suburbs to accommodate a pet hotel, what price points people were going to feel comfortable with,” Thiele said. “We also did a whole lot of work around building a financial model. This is a very significant investment on the part of our organisation so it needed to stack up robustly and we started to engage with our board finance committee to test that model. She said the most challenging, yet important, aspect was to ensure that the integrity of Guide Dogs was protected through the establishment of a new venture. “All the way along we were very conscious that as we started to move into this space that we didn’t want to do anything that impacted our current business, we didn’t want to lose sight of what we were doing to support the community,” she said. “When you’re starting to move into a space like this you need to make sure you absolutely stay 100 per cent focussed on why you’re here and 100 per cent focussed on making sure that you are continuing to support the communities you do support. The other challenge was to make sure the charity didn’t need to use any corporate or community donor funding to support the enterprise. 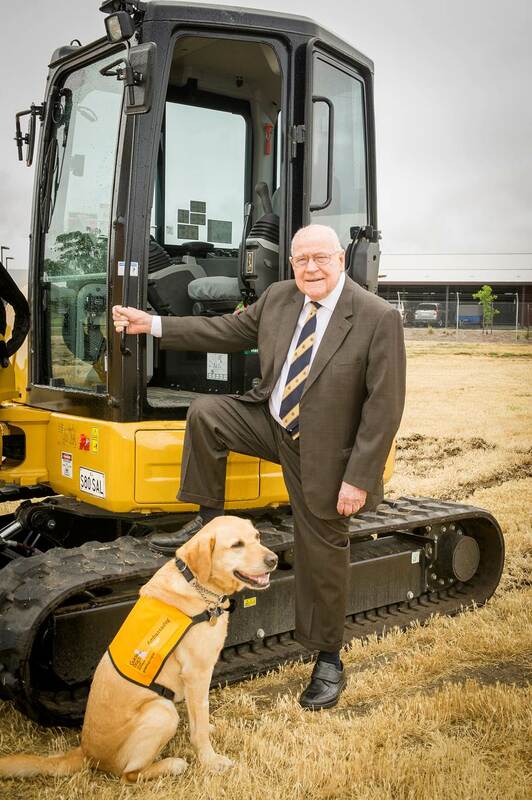 “This enterprise is actually all going to be debt funded, so we’re liaising with banks to debt fund it so the community knows if they give a gift to Guide Dogs that gift comes to Guide Dogs and isn’t used for the enterprise,” Thiele said. Thiele said as community need for charity services grows, other organisations should look to social enterprise to generate revenue. “It’s a pretty exciting way to move. For all charities, the notion of financial sustainability is really critical,” she said. “So we have to think of innovative and perhaps entrepreneurial ways to continue to meet community need. “We know that philanthropic giving is really important. We are one of the organisations that’s impacted by the National Disability Insurance Scheme, and that’s really wonderful for communities and the sector, to increase the funds and the choice and the control that consumers have, but it won’t be the panacea. Thiele said, for Guide Dogs in particular, the need for a social enterprise was “absolutely essential”. “By 2020 they’re saying 100,000 Australians will be diagnosed with vision loss. Every hour, every day someone will find out they will have some form of vision loss, and of those ten people will end up being blind,” she said. 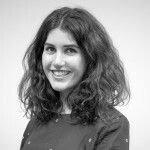 “The need is great, It’s growing because of our ageing population and this organisation wants to continue to be able to meet that need, and support people living with vision loss, and support people who have hearing loss, and most especially support children who are living with severe autism. “Because we’ve been voted the most trusted charity for the third year in a row I think we’ve got to continue to demonstrate that we’re responsible to the community.